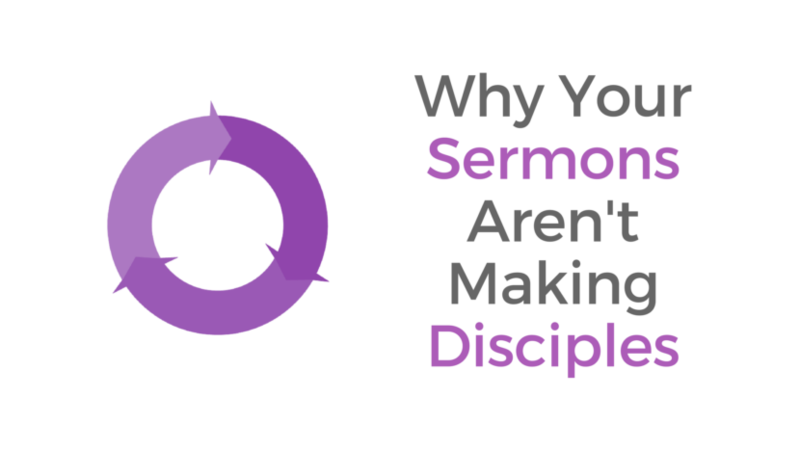 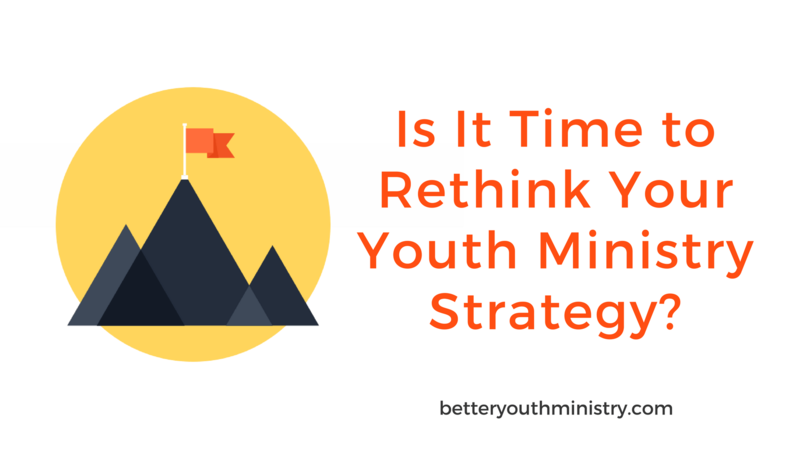 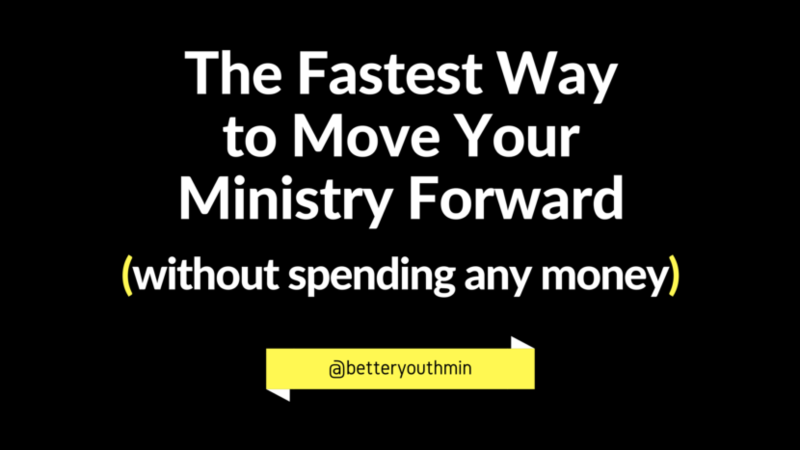 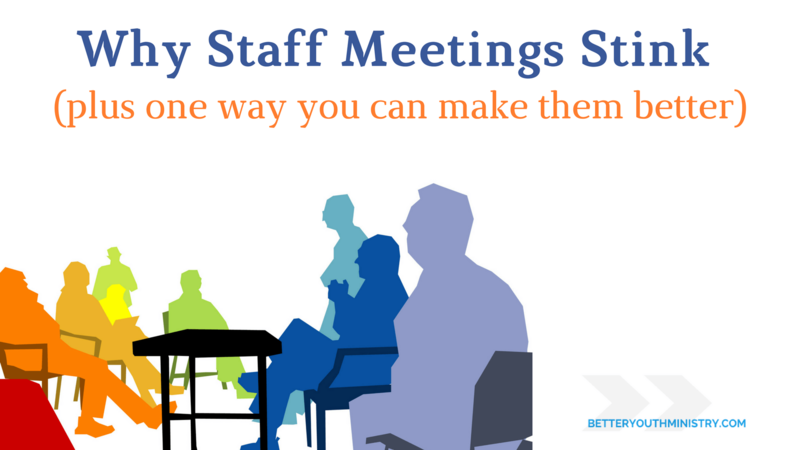 Is It Time to Rethink Your Youth Ministry Strategy? 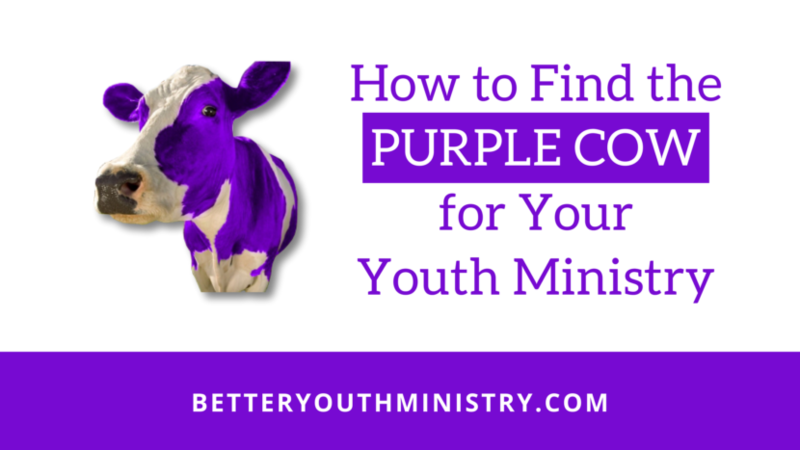 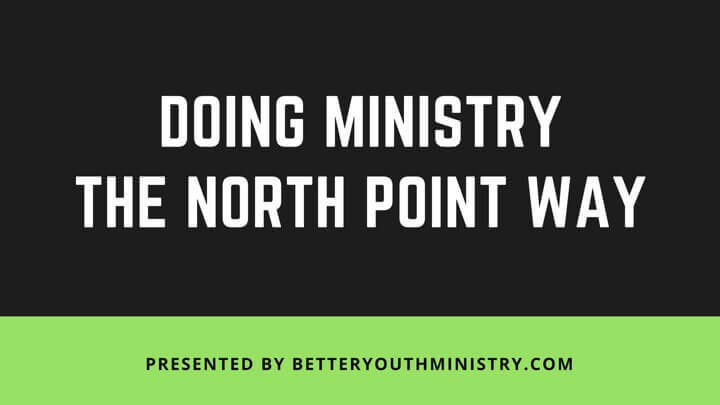 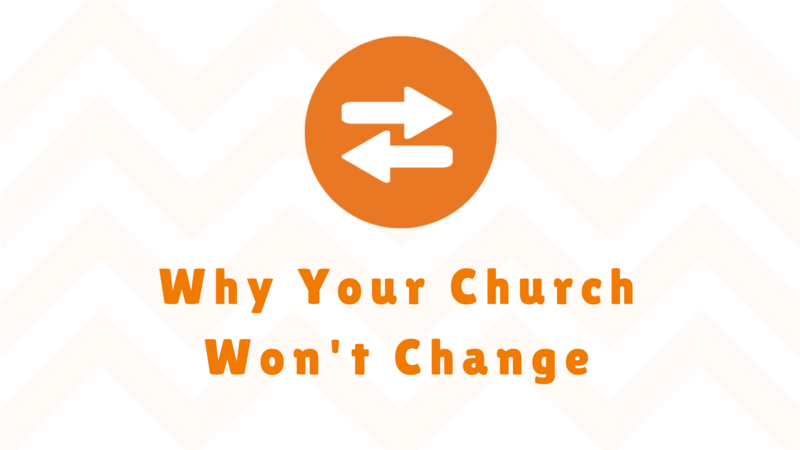 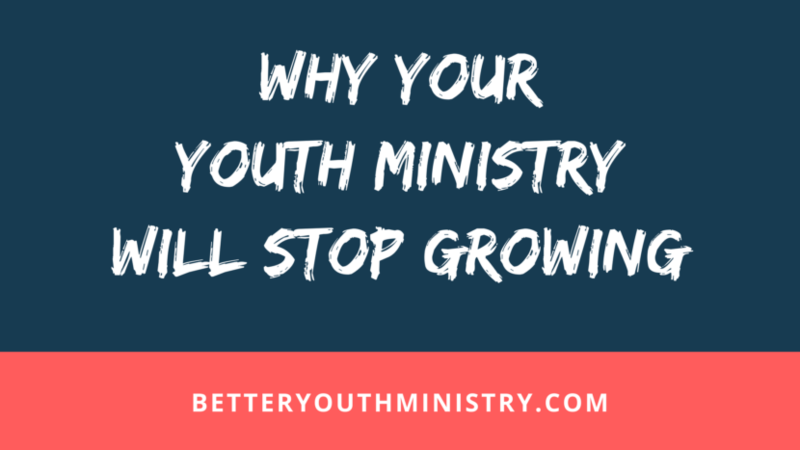 Whose fault is it when a youth ministry isn’t adding students? 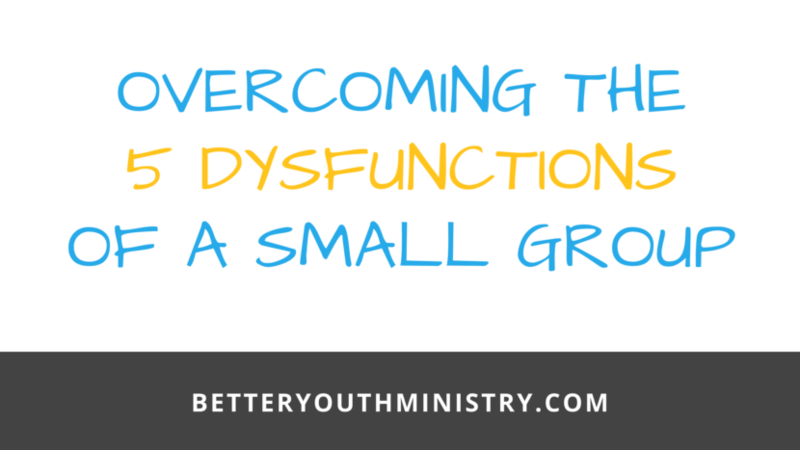 It’s time to stop assigning blame and start accepting responsibility.